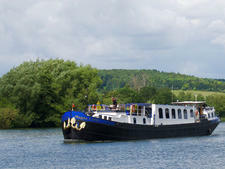 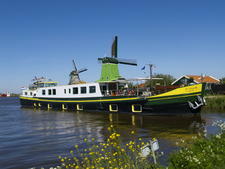 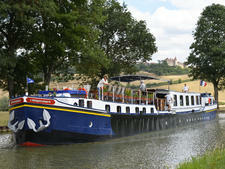 Enchante joined the GoBarging fleet in summer 2009. 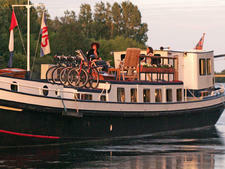 The Former Dutch grain barge was rebuilt at an Amsterdam shipyard into a luxury floating hotel with a capacity of eight passengers. 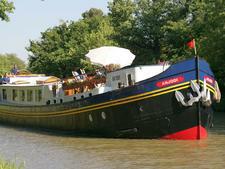 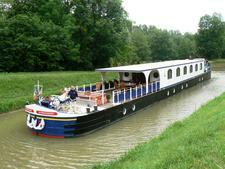 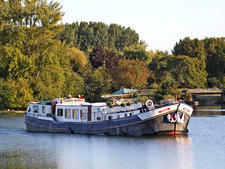 Enchante sails in the South of France on the Canal du Midi and Rhone River. 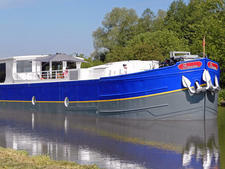 Accommodations include four roughly 200-square-foot cabins. 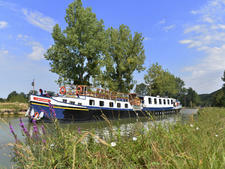 Tastefully appointed cabins -- dark hardwood chairs, fresh flowers, high-end floral patterned bedding -- feature double beds and are shower-only (some of Go Barging's barges include baths). 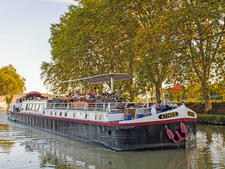 Cruises typically include all meals with local wine, all shore excursions (guided tours to historic sites or wine tastings of Corbières at Domaine de Guery, for instance), an open bar and bikes for passenger use. 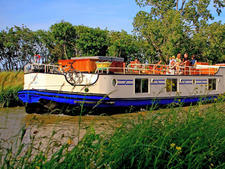 Optional excursions, including hot air balloon rides and golf, are extra. 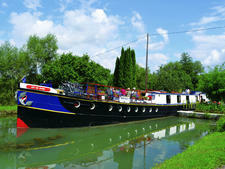 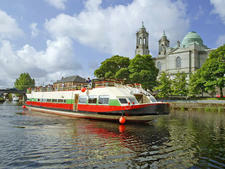 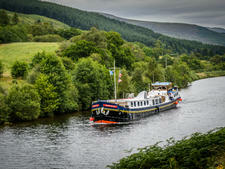 Public spaces include a saloon with TV and DVD player, and a sun deck with loungers and hot tub. 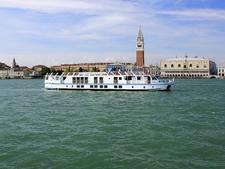 There's also a demonstration galley for passengers to watch the chef in action, internet connection onboard, a passenger computer, CD/iPod sound system and air conditioning throughout. 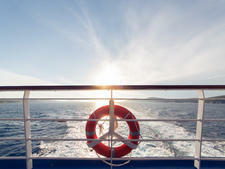 The four-person crew is comprised of a skipper, chef, tour guide and stewardess.